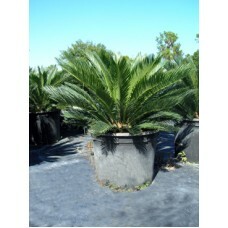 An extremely popular and highly ornamental cycad that originates in the Japanese Ryukyu Islands, home of so many fascinating plants. Very hardy and extremely adaptable, it will grow in most climates ranging from temperate to tropical. 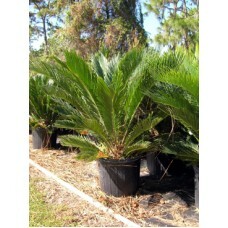 An extremely popular and highly ornamental cycad that originates in the Japanese Ryukyu Islands, h..